Continuous and Comprehensive Evaluation refers to system of school based assessment that covers all aspects student’s development. The comprehensive component CCE takes care of assessment of all round development of the child’s personality. It includes assessment in scholastic and co-scholastic aspect in student’s growth. 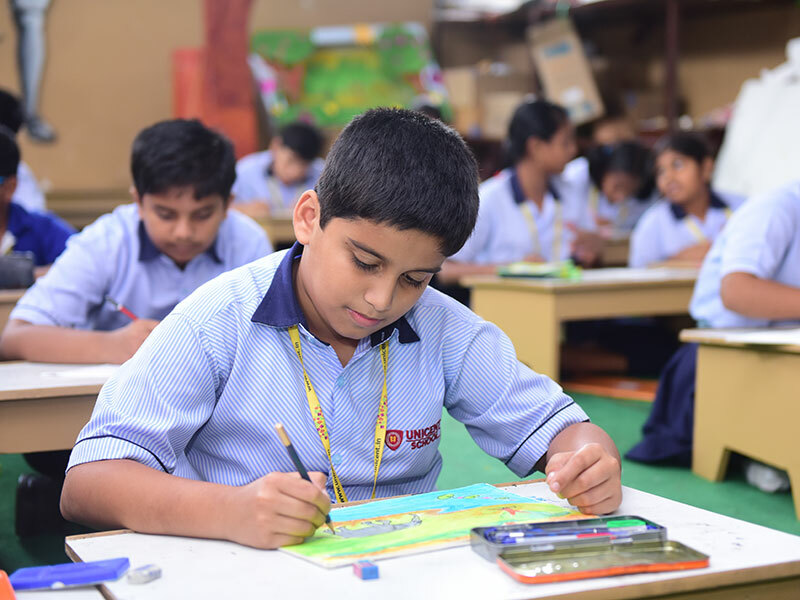 Students will be evaluated both in scholastic and non- scholastic areas as per the guidelines & norms of the CBSE.